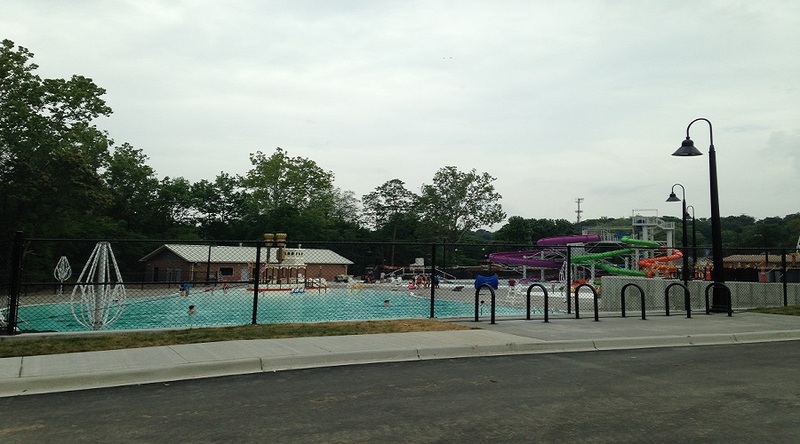 New Albany Aquatic Center - Krempp Construction, Inc. Krempp Construction, Inc. 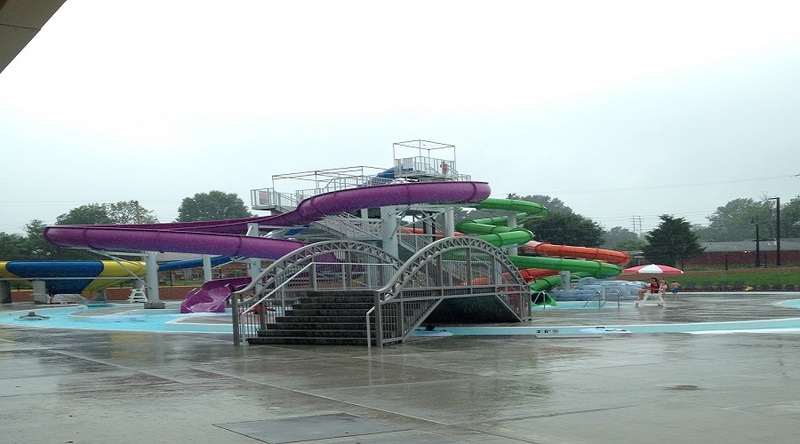 The New Albany Aquatic Center, constructed in 2015, is roughly an $8 million dollar water park located in New Albany, Indiana. 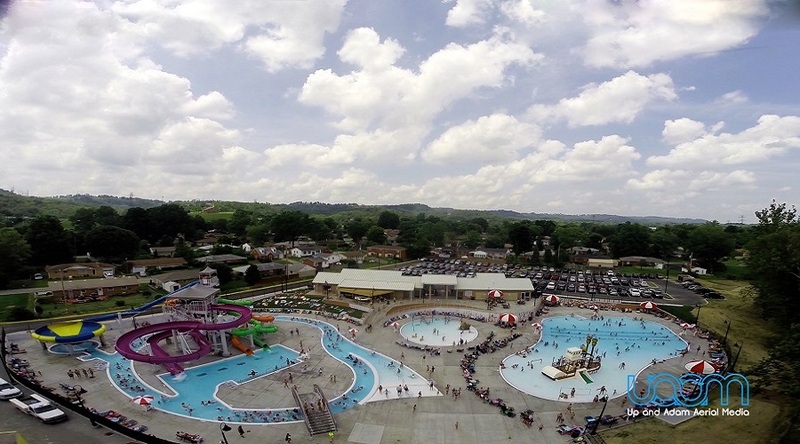 It is now known as “River Run Water Park”. 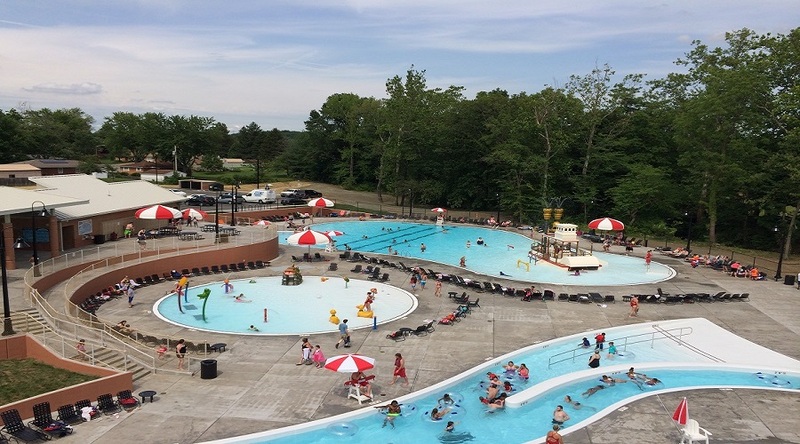 The project consists of three custom block buildings with metal roof, a concession stand, exterior trellis, entry canopy, activity pool with spray features and a built-in boat, wading pool with spray features, lazy river which includes a slide structure and a splash zone. Krempp Construction acted as the General Contractor on this job.